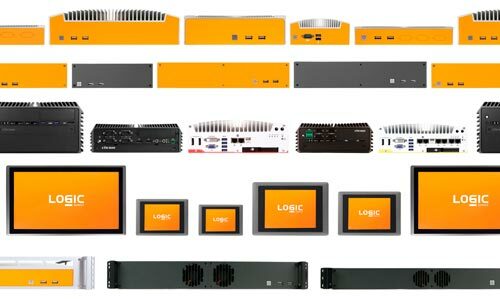  Machine Vision PCs from Logic Supply are perfectly suited to be used as standalone devices, or integrated within a more complex machine vision system. 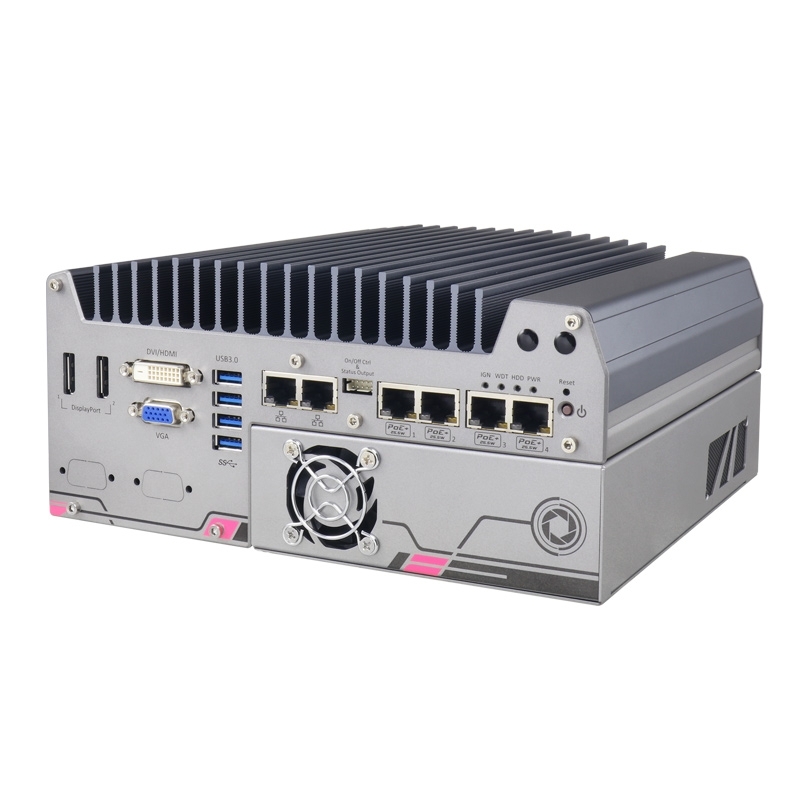 Capable of 1D through 3D vision applications and built for the rigors of challenging environments, our Machine Vision Computers utilize long lifecycle components, enabling long term platform standardization. 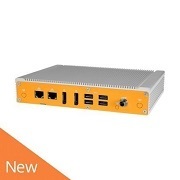 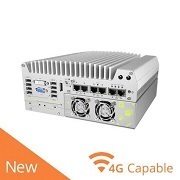 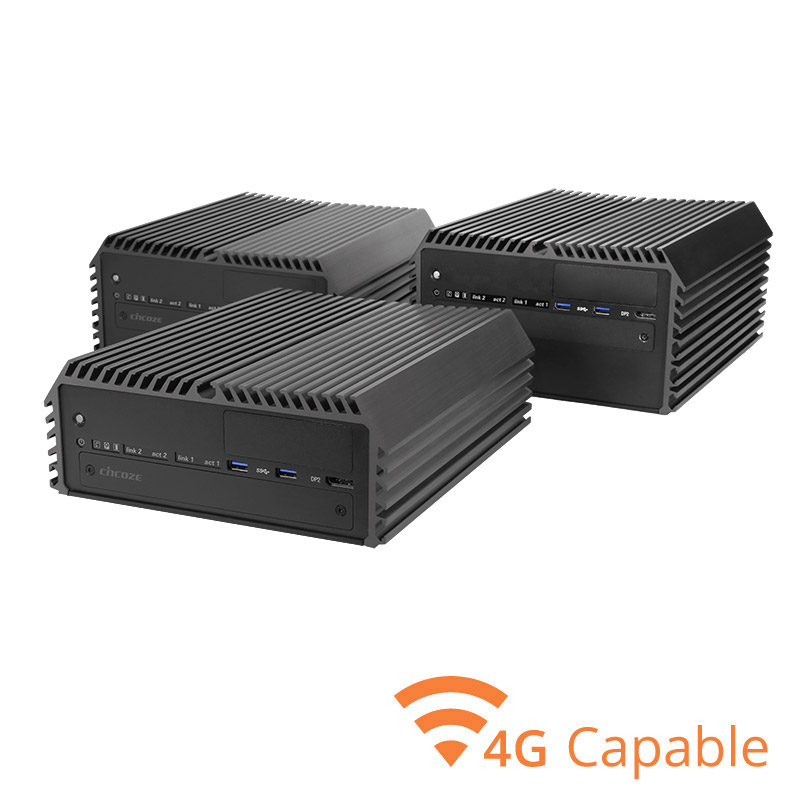 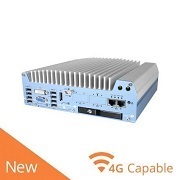 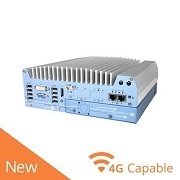 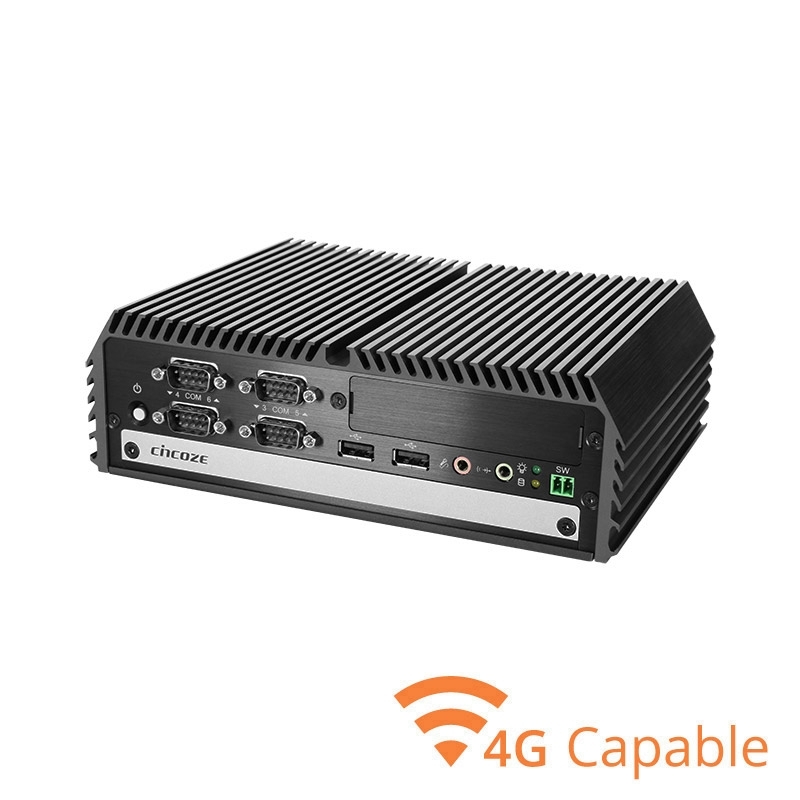 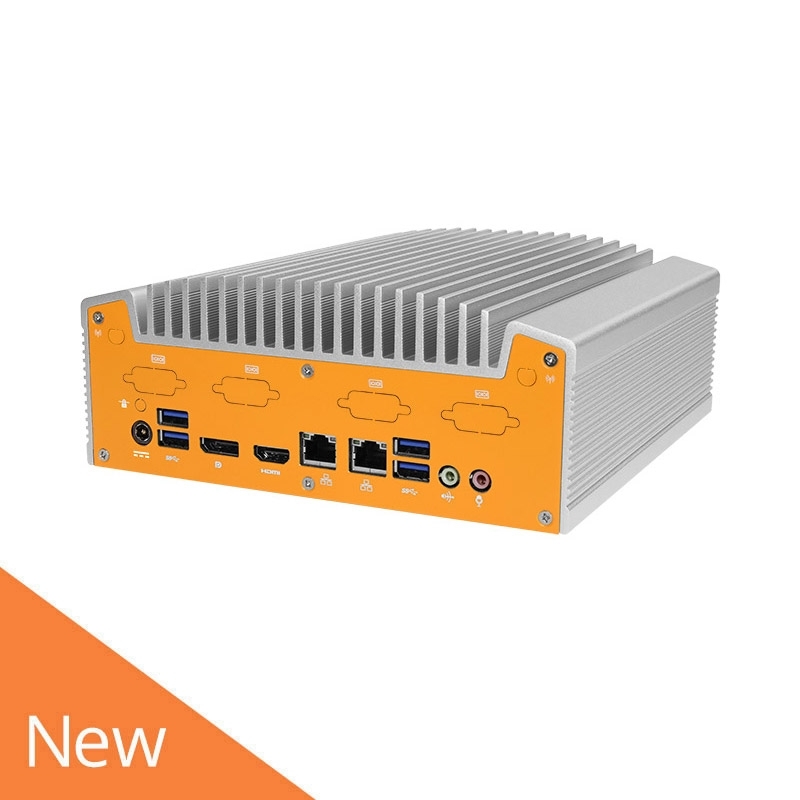 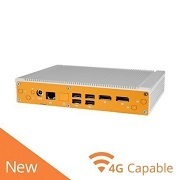 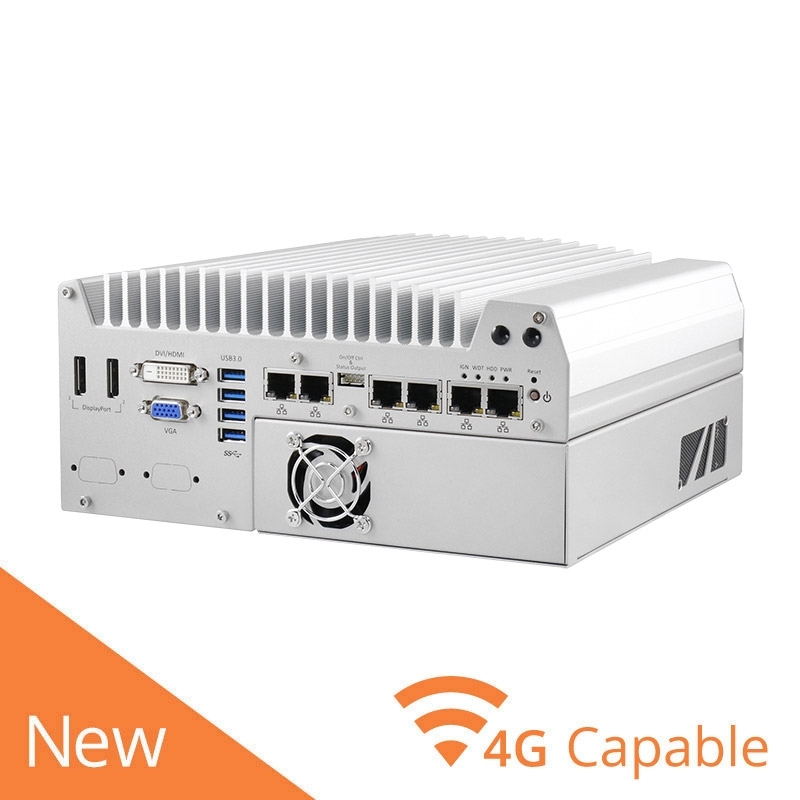 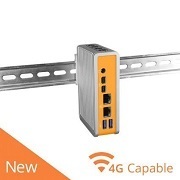 Our line of Machine Vision PCs package the connectivity benefits and application flexibility of PC-based machine vision systems into a purpose-built ruggedized device, providing the necessary protection from vibration, dust, temperature and power fluctuations. 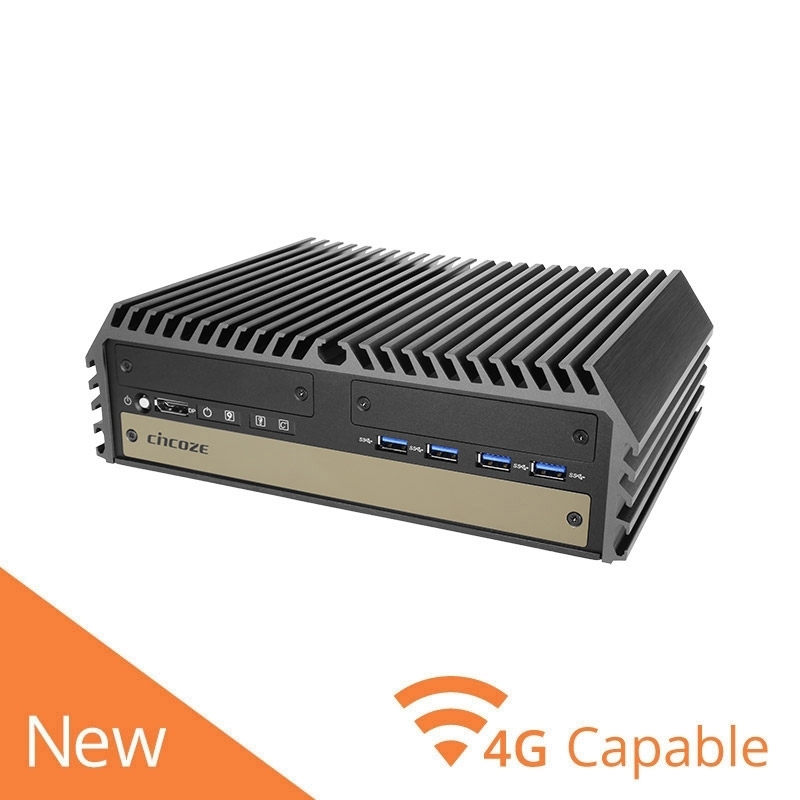 The compact size and networking capabilities of our Machine Vision PCs allow for multiple systems to be easily installed across a location in a vision area network for easy management, sharing and review of key inspection points. 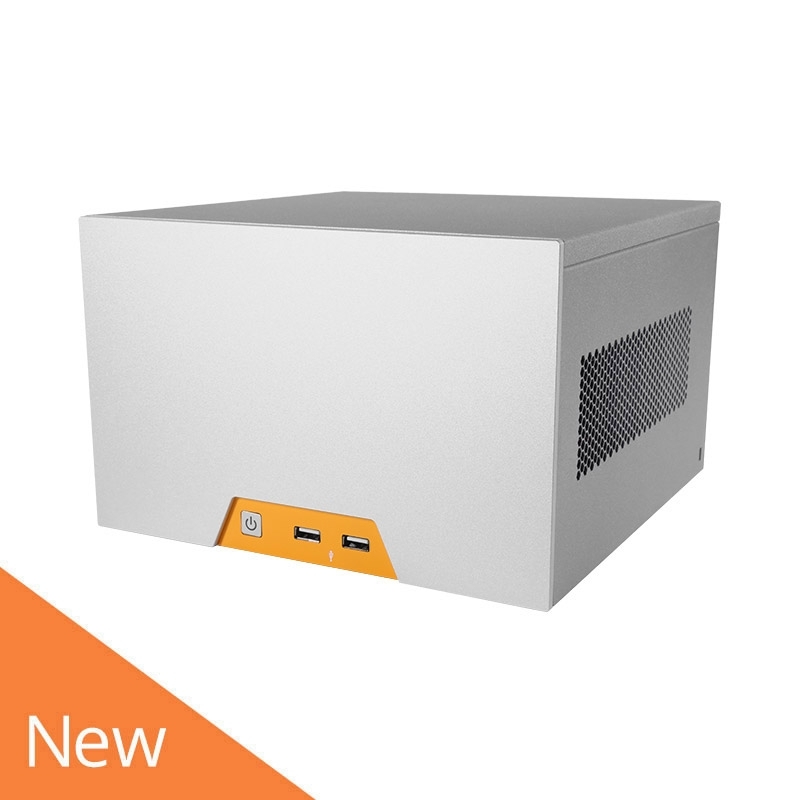 Our line of Machine Vision PCs are easily configurable online and can be built-to-order and delivered in days. 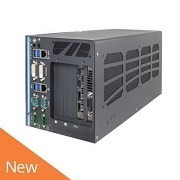 Our team of hardware specialists are here to help you select the best Machine Vision Computer for your application.